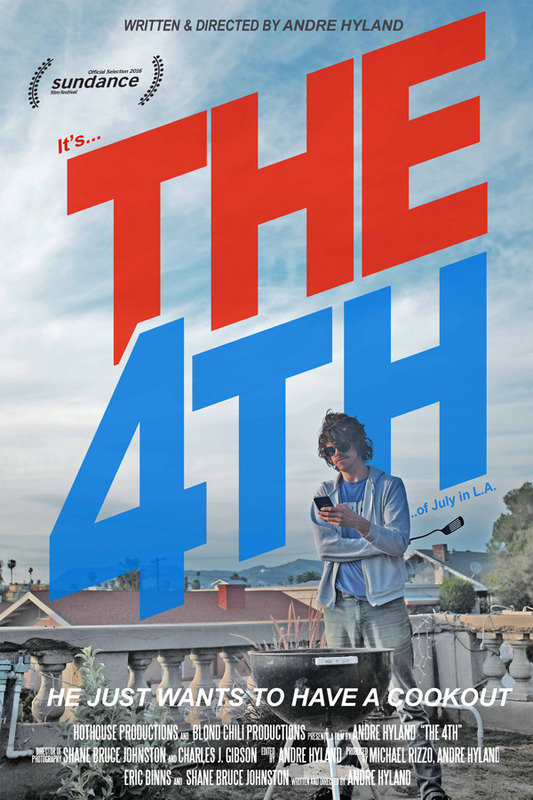 It’s the 4th of July in Los Angeles when Jamie (Andre Hyland, “Popstar: Never Stop Never Stopping”), a down-on-his-luck illustrator who’s behind on rent, tries to throw a cookout while his overbearing roommate is out of town. When he decides to borrow his roommate’s bike for a quick trip to the liquor store to grab lighter fluid, his entire day and life quickly go up in smoke. 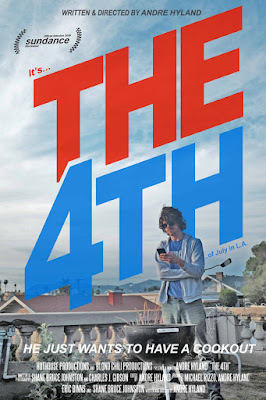 Sparked by a zany incident with a road-rager, Jamie soon finds himself far from home and trapped in a series of awkward, absurd, and infuriating situations accompanied by a plethora of outlandish characters.